For Medical Social Worker : Graduate in social work / sociology / anthropology / biological science, from a recognized university. For Lab Technician : 12th pass in Science subjects and 2 years diploma in Medical Laboratory Technician. 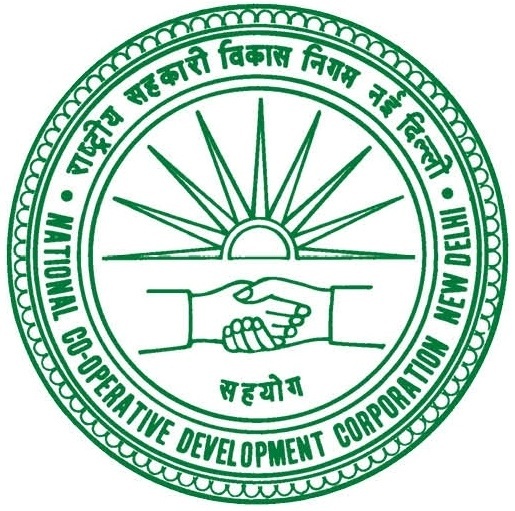 NCDC Selection Process : Selection will be based on Interview/Skill Test. 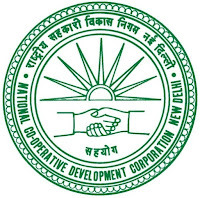 How to Apply NCDC Vacancy : Interested candidates may appear for Skill Test along with self attested copies of relevant documents, Original Certificates, experience & recent passport size photograph at the time of Skill Test. Venue of Interview : Central Seminar Hall, NCDC, 22-Sham Nath Marg, Civil Lines, Delhi-54.